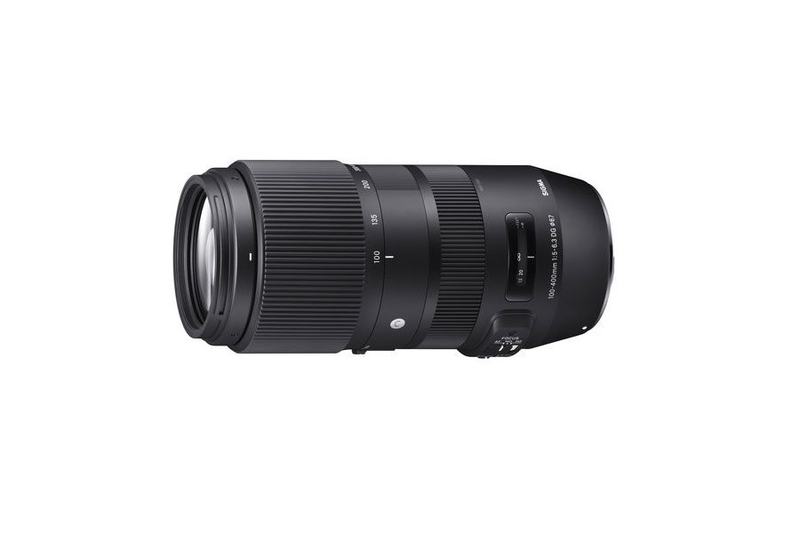 Sigma released a new firmware update for their 100-400mm f/5-6.3 DG OS HSM Contemporary lens for Nikon F-mount. 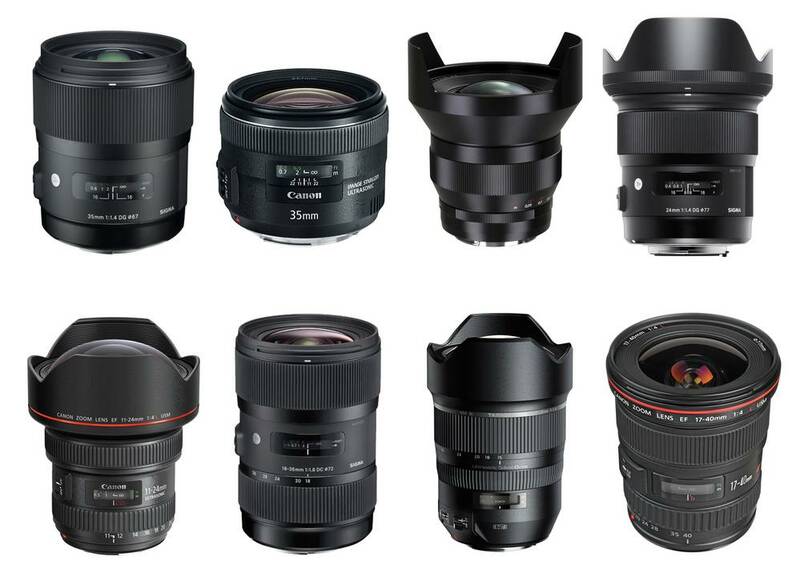 Here are the latest Canon lens patents discovered online. 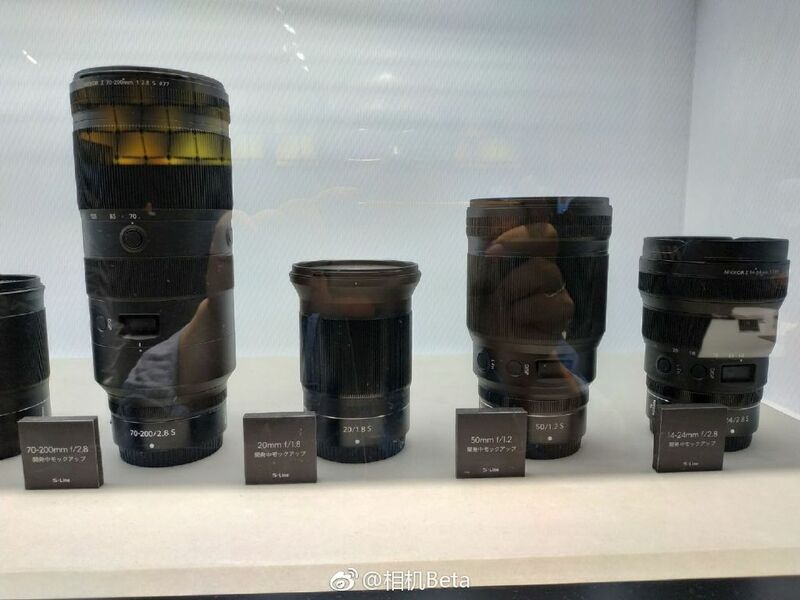 The patent applications are for RF 70-200mm f/4L, RF 28mm f/1.8, RF 50mm f/1.8 lenses. Designed for Canon full frame mirrorless camerasystem, the two non-L lenses are the affordable candidates for the consumer market. 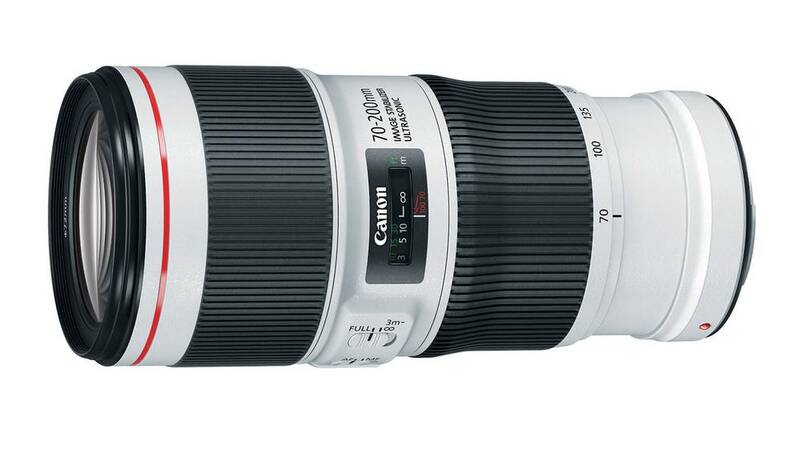 There is also Canon RF 70-200mm f/4L lens. Best Telephoto Lenses for Canon DSLR Cameras. Looking for recommended telephoto lenses for Canon DSLR cameras? Here are the top rated telephoto lenses for Canon DSLRs. You know, a telephoto lens is a lens whose focal length is longer than the focal length of a standard lens. 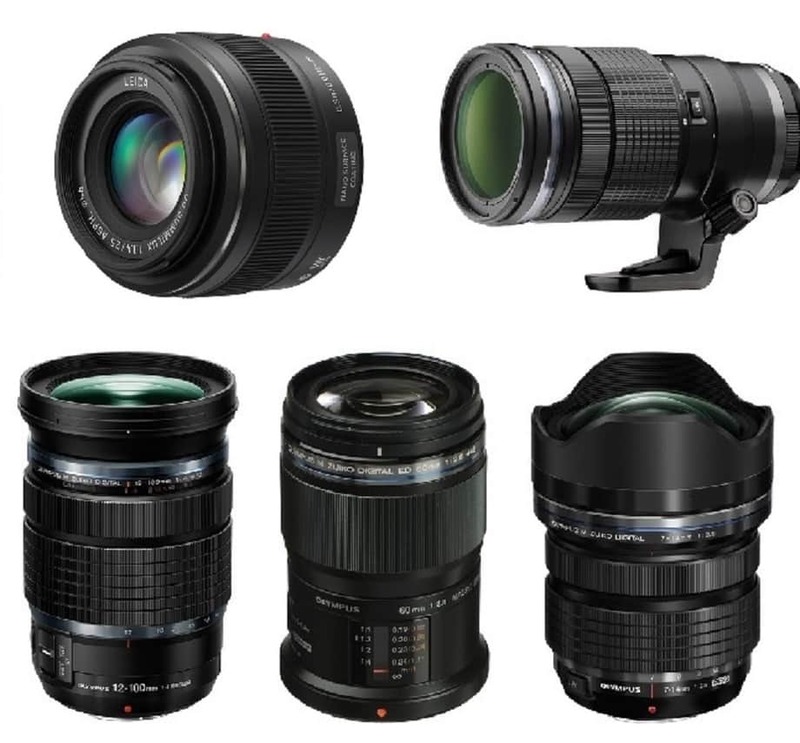 Today, we’ll concentrate on telephoto prime lenses (including super telephoto prime lenses) and telephoto zoom lenses to find out the best telephoto lenses for Canon Full Frame DSLR Cameras and APS-C DSLR Cameras. Best Canon Lenses for Wildlife Photography. Looking for the best lenses for wildlife photography? Here are the top recommended Canon wildlife lenses to look for. For wildlife photography, two factors are paramount: reach and speed. A lens that gets up close yet allows you to keep your distance, and lenses that focus quickly and transmit enough light to allow for very fast shutter speeds. So you need your lens to be fast and long. As is known, the cost of going beyond 400mm (with good image quality) is high, but a longer-than-400mm lens is usually desired for wildlife photography. So, in wildlife photography it is important to invest in nice lenses, especially with telephoto. Lenses hold their value extremely well. 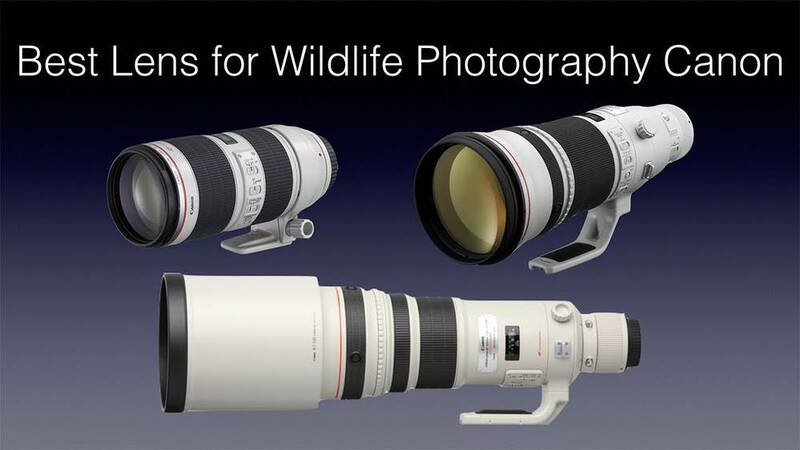 Canon product advisory for the EF 400mm f/2.8L IS III and EF 600mm f/4L IS III super telephoto lenses. 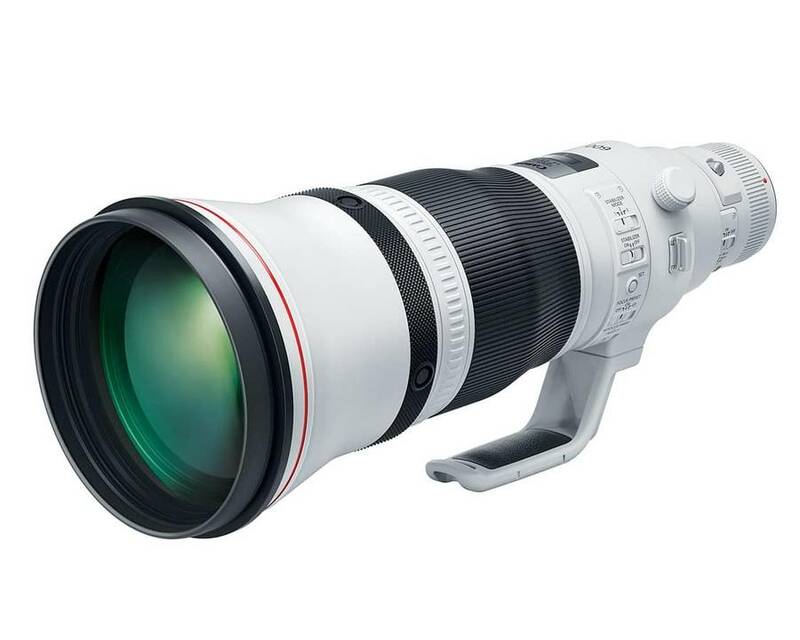 Canon has filed a new lens patent for RF 400mm f/4 DO lens, 600mm f/4 DO lens, and 800mm f/5.6 lens. 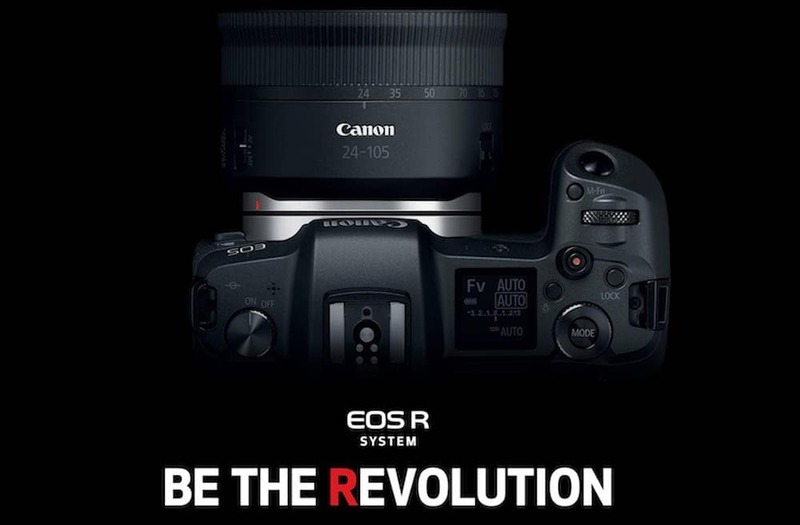 According to hi-lows-note these lenses could be RF mount and designed for the Canon full frame mirrorless camera system a.k.a EOS R series models. Best Micro Four Thirds Lenses for Olympus and Panasonic Cameras. Looking for recommended lenses for Micro Four Thirds camera? Here are top recommended Micro Four Thirds lenses. Both Panasonic and Olympus cameras can use Micro Four Thirds lenses, so you can use the Olympus Micro Four Thirds (sometimes shortened to MFT or M43) lenses on Panasonic cameras, and vice versa. There are plenty of Micro Four Thirds lenses available on the market, made by Panasonic, Olympus, Sigma, Samyang, Voigtlander, Leica and many others, and all Micro Four Thirds lenses are fully compatible on either brand of camera. Keep in mind that Micro Four Thirds cameras have a 2x crop factor, meaning that a 25mm lens will behave like a 50mm lens on a 35mm camera. 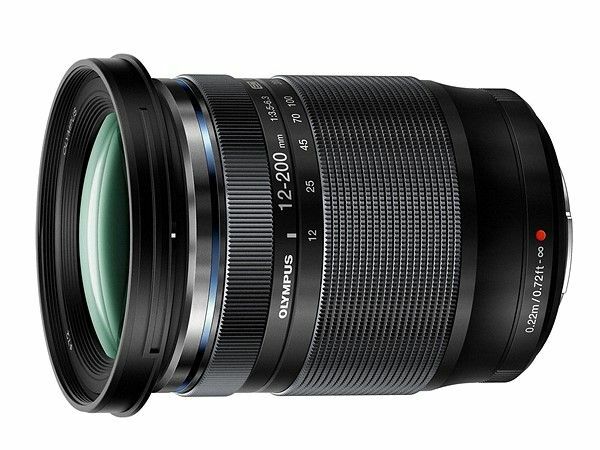 Olympus officially announced the new M.Zuiko Digital ED 12-200mm f/3.5-6.3 MFT lens boasting a class-leading 16.6x magnification. Designed for Micro Four Thirds system cameras the lens will provide a standard focal range of 24-400mm equiv. Even it’s not a PRO designated lens, Olympus claims that it offers the same dustproof and splashproof build quality as those lenses. Check out the early specs and press text of the Olympus M.Zuiko Digital ED 12-200mm f/3.5-6.3 MFT lens. The 12-200mm F3.5-6.3 does not offer built-in stabilization, and will rely on camera body IS. The lens uses Olympus’ MSC (Movie and Still Compatible) focusing mechanism and provides quieter operation – particularly useful for shooting video. The company’s ZERO (Zuiko Extra-low Reflection Optical) coating is also employed to reduce flare and ghosting.